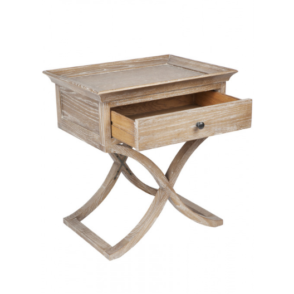 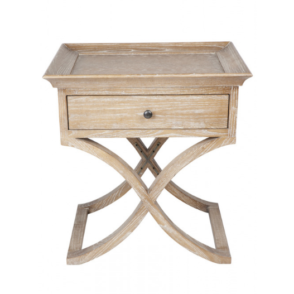 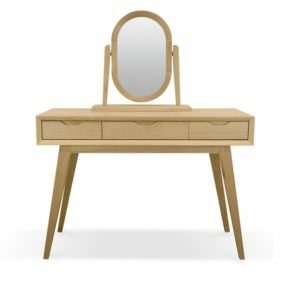 Cozy café inspired, natural eco, and primitive interior styled bedrooms have an effortless addition with the Suffolk Bedside Table. 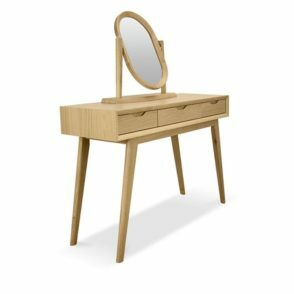 A curved leg design provides a modern appeal, while the natural oak finish and solid timber construction retain the individuality of true nature. 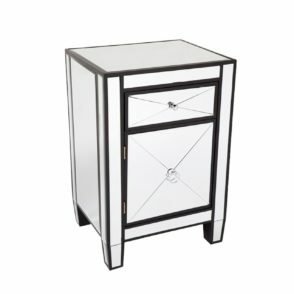 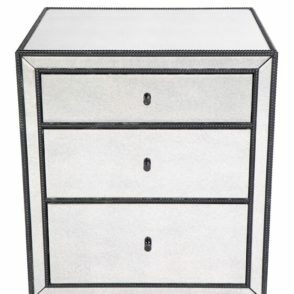 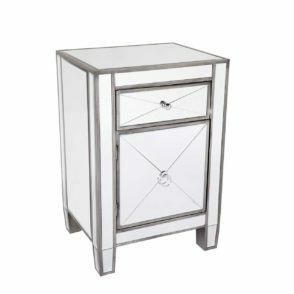 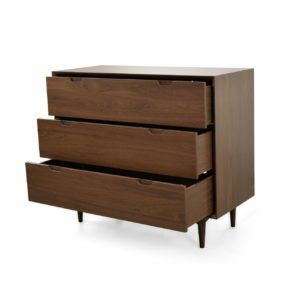 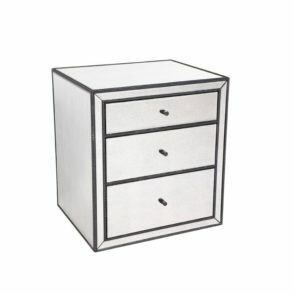 The Suffolk Bedside Table features a single front and center drawer on metal runners, and comes fully assembled and ready to use. 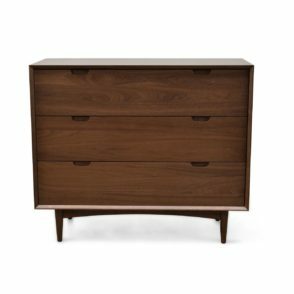 A 1 year warranty on it guarantees the piece for 1 year from time of purchase, and AfterPay eligibility makes bringing the piece home straight away simple.